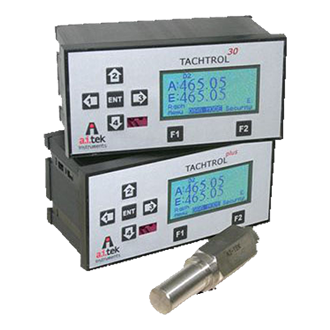 AI-Tek Instruments Gear Accessories Distributed by FLW, Inc.
AI-Tek also offers a 20 diametral pitch, 14.5° pressure angle, solid steel gear. 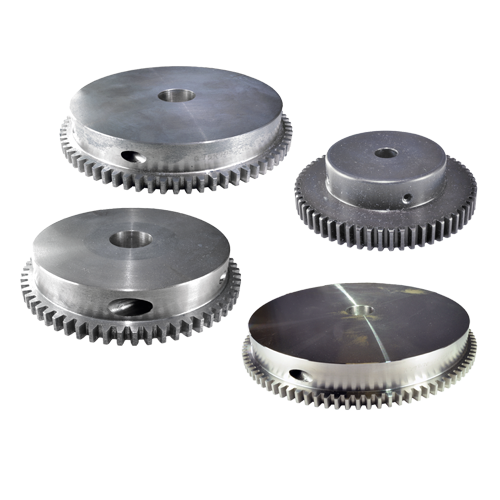 This gear can be re-bored to fit shaft diameters up to 1.375". It is secured to the shaft with 2 set screws.